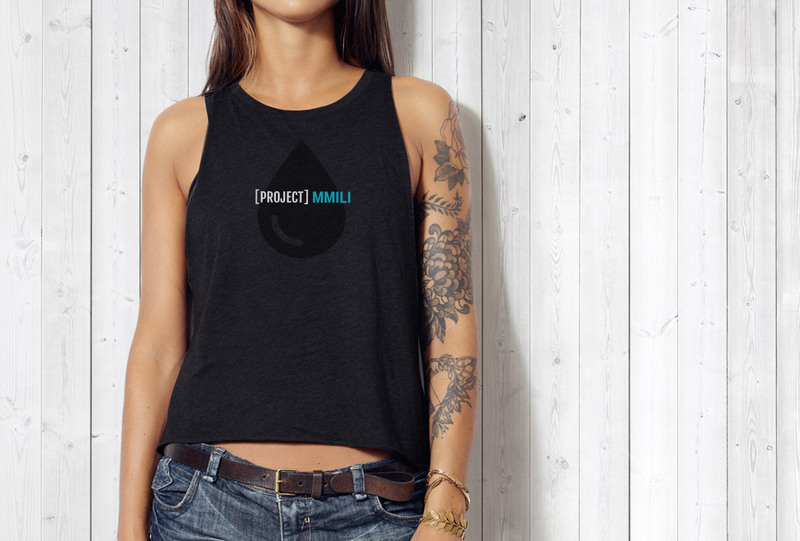 For Project Mmili we wanted to create a branding design that would captivate their audience as well as bring awareness to the cause. 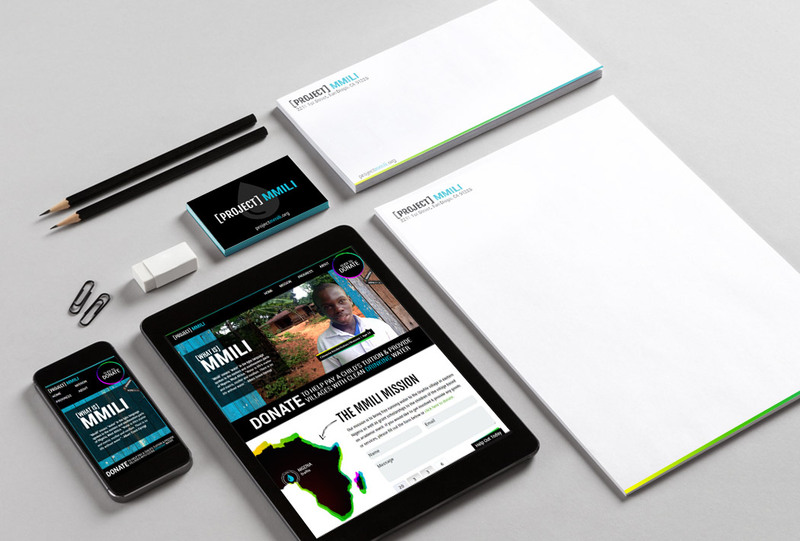 We felt that designing something extremely visual would engage users to look into the cause further. We hand crafted every detail of the site with a purpose, using a strong emphasis on color and typography. Project Mmili was was also nominated on Awwwards which recognizes talented and intuitive web designers.